[General description] Head and upper body portrait of John McInnes. He is wearing a gown with lace collar and cuffs. 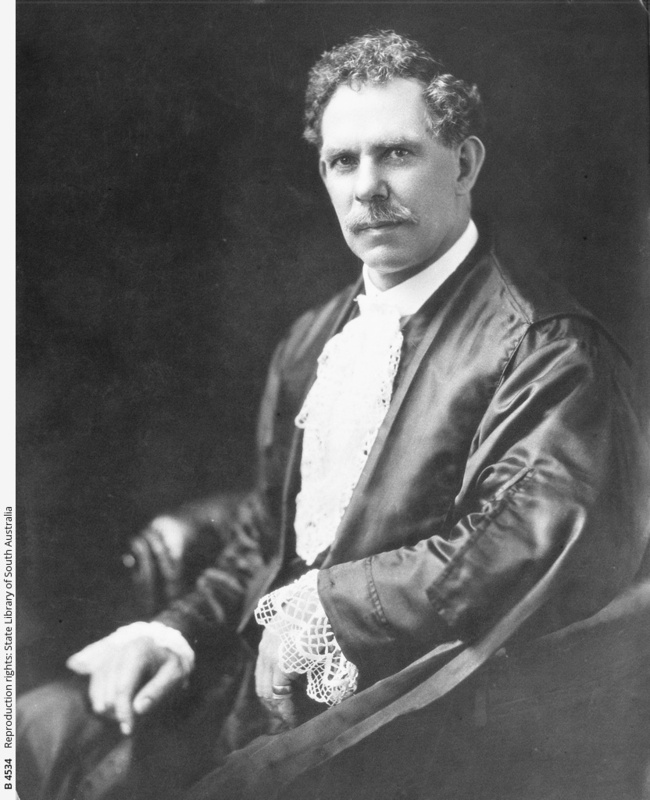 Born in Scotland, John McInnes assisted in forming the S.A. Government Workers' Association in 1905 and served as secretary until 1911. He was President of the Trades and Labor Council, 1908; ALP Member of Parliament; Speaker of the Assembly; Mayor of Hindmarsh, 1933-1939. Buried at Hindmarsh Cemetery. [On back of photograph] 'J.McInnes'.